Tech giants Apple and Fitbit continued to dominate the wearable tech scene over the recent holiday season, rounding out as the leaders in both smartwatch and fitness tracker sales, respectively. Figures from Kantar show that Apple captured exactly half of sales within the smartwatches, with the next closest competitor Samsung bringing in just 17.6%. Still quite the gap, then. Meanwhile, Fitbit adopted an even higher level of shade over the fitness tracker game, pulling in 75% of overall sales. The next closest company was Garmin, who managed to attract 12.5% of customers. Though Apple didn't exactly embrace the Black Friday spirit as much as most, promotional deals from Fitbit were a strong factor in sales, according to the report. 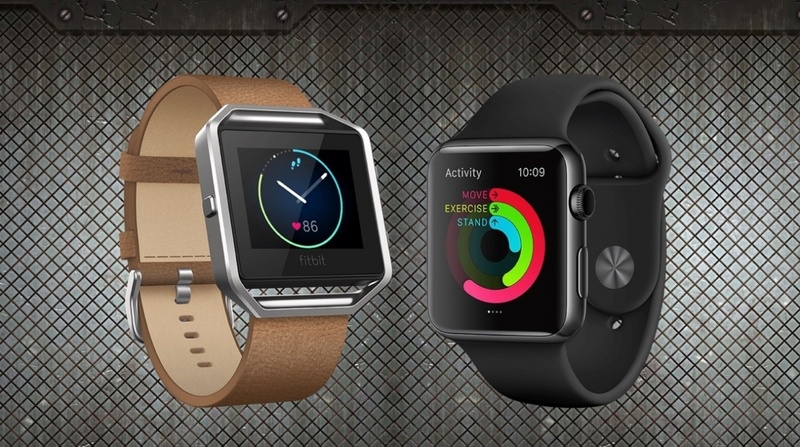 If you're not Apple or Fitbit, sales are still far from guaranteed. In the US, among non-owners surveyed in December 2016, just 8% planned to pick up a wearable device in the next 12 months, with 76% not intending to make a purchase. What's the key behind this wearable struggle? Well, price remains the biggest stumbling block for potential customers (46%), while 33% explained how they didn't find the functionalities useful. A further 30% indicated they want to keep their wrist fancy-free and didn't want to wear a watch. Bad news for bands but perhaps not so much for hearables and smart clothing. Interestingly, it also appears as if Europe is adopting wearable tech at a slower rate than across the pond. In the four biggest markets (Great Britain, Germany, France, and Italy), the number of people who own a wearable device sits at 9.2%, in comparison to 15.6% in the US. Apple has tackled potential functionality concerns by emphasising fitness and activity through the Apple Watch Series 2, and those Samsung sales are actually quite promising for the future of the Gear line. But with around half the people saying prices are still too high, maybe it's finally time to bring them down.